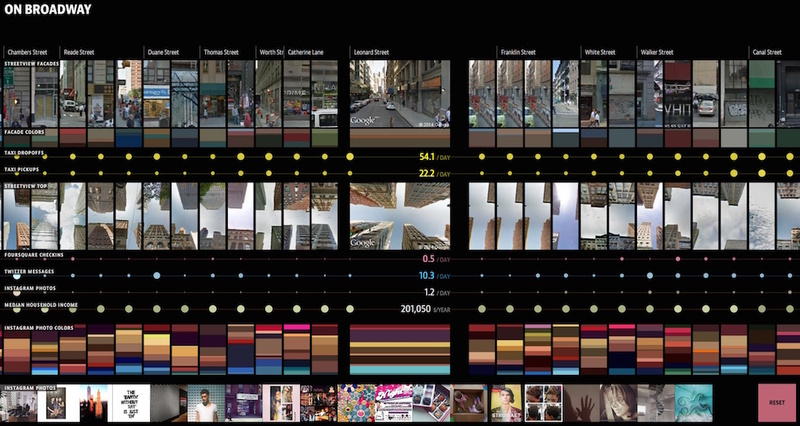 The interactive installation and web application "On Broadway" represents life in the 21st-century city through a compilation of images and data collected along the 13 miles of Broadway that span Manhattan. 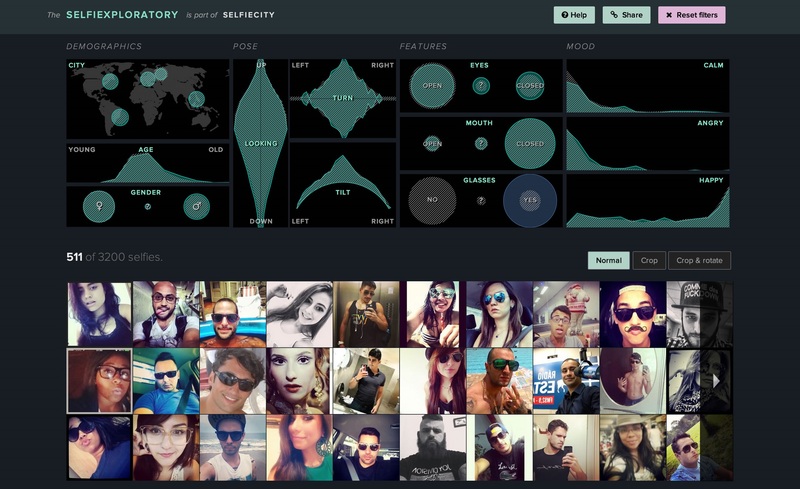 Interactive web app for exploring a dataset of 3200 Instagram selfie photos, and separate visualizations of these photos created with custom software. Together with Dominikus Baur, Jay Chow, Daniel Goddemeyer, Nadav Hochman, Moritz Stefaner, Alise Tifentale, and Mehrdad Yazdani. 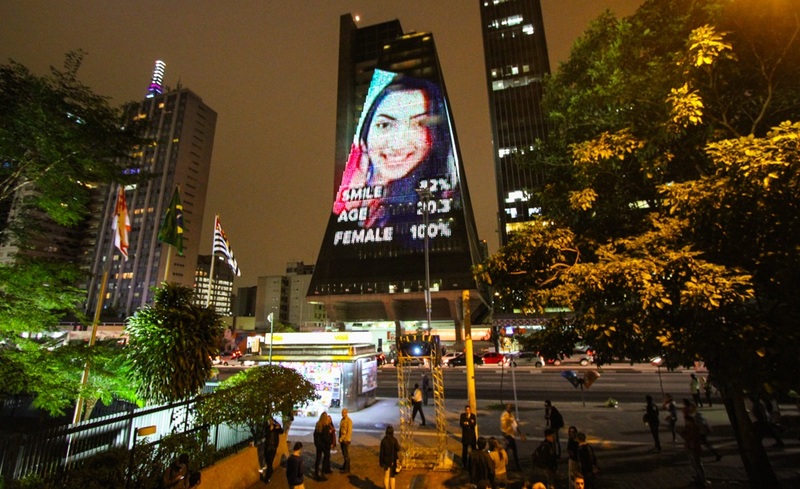 A site-specific project for a media facade in Sao Paulo, Brazil, for the 2014 SP_Urban Festival. Together with Moritz Stefaner and Jay Chow. 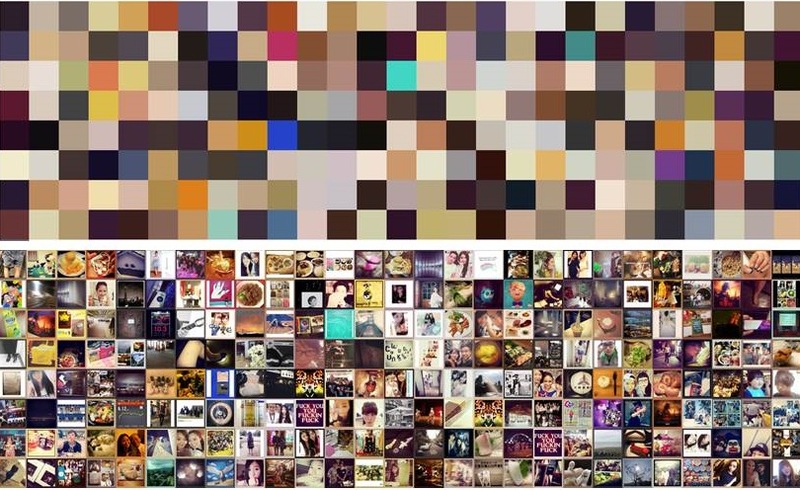 Real time comparative visualization of Instagram images as they are uploaded from Taipei and New York created with custom software. Together with Jay Chow. “The Exceptional and the Everyday: 144 Hours in Kyiv” is the first project to analyze the use of Instagram during a social upheaval. 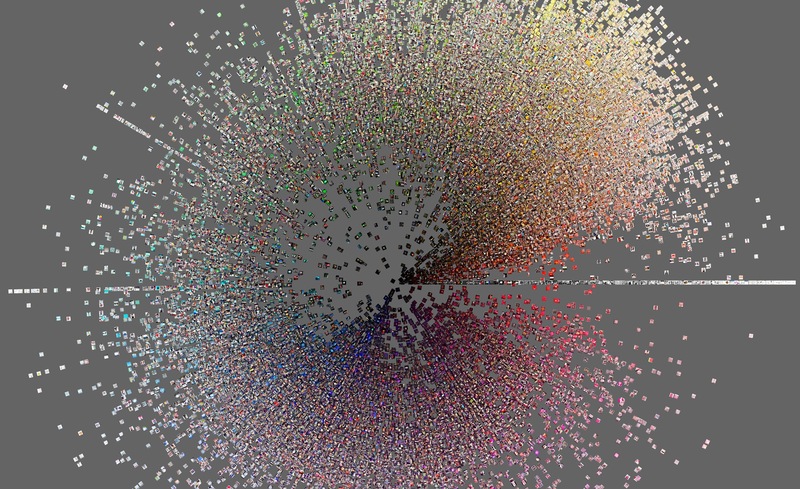 Using computational and data visualization techniques, we explore 13,208 Instagram images shared by 6,165 people in the central area of Kyiv during 2014 Ukrainian revolution (February 17 - February 22, 2014). Together with Jay Chow, Alise Tifentale, and Mehrdad Yazdani. 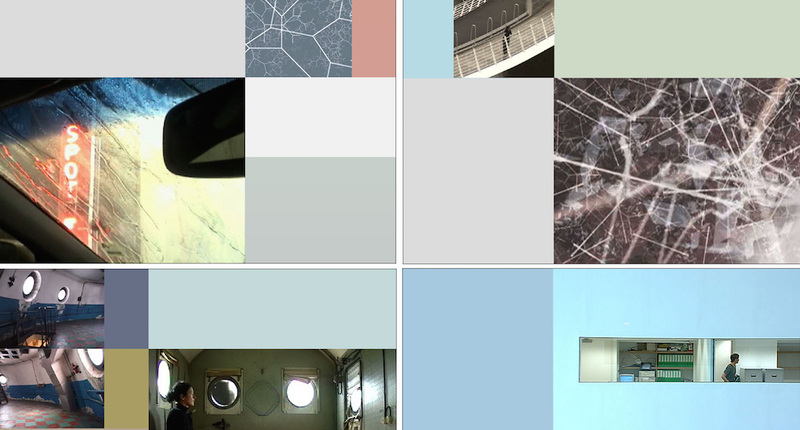 Guest essays by Elizabeth Losh and Svitlana Matviyenko. 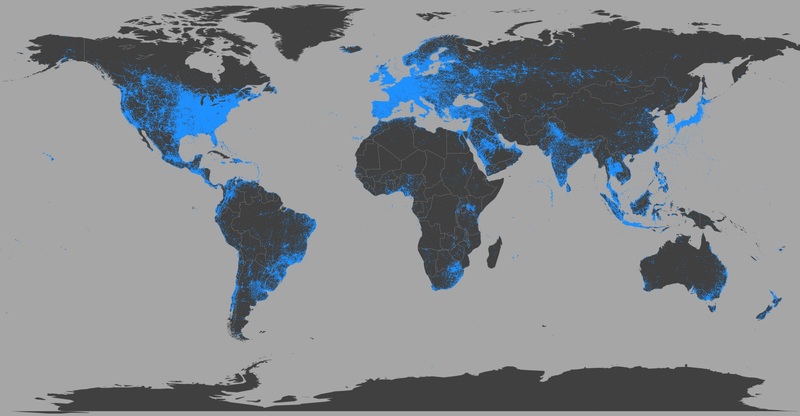 High resolution visualizations created with custom software using 2.3 million Instagram photos from 13 global cities. Together with Nadav Hochman and Jay Chow. 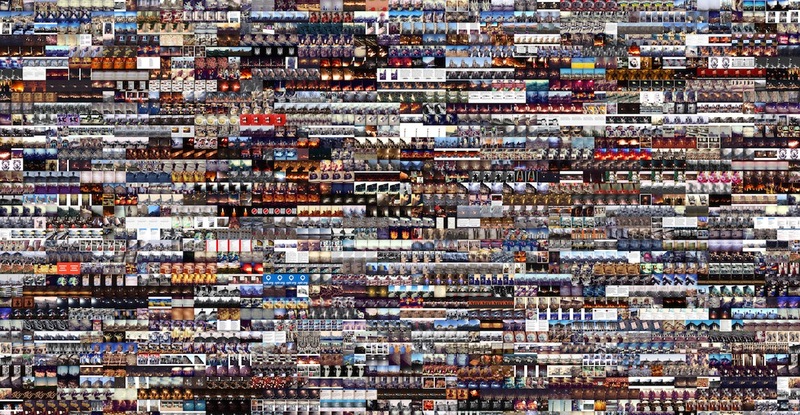 High resolution visualizations of 1 million manga pages created with custom software. Together with Jeremy Douglass and Jay Chow. 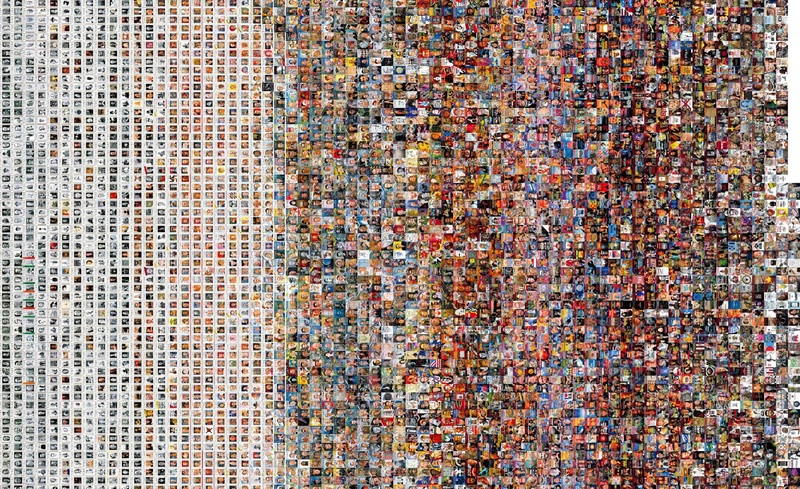 High resolution visualization of all 4535 covers of Time magazine (1923-2009) created with custom software. Together with Jeremy Douglass. Computer-driven media installation, custom movie generating software, database of video clips, variable configurations. Together with Andreas Kratky. 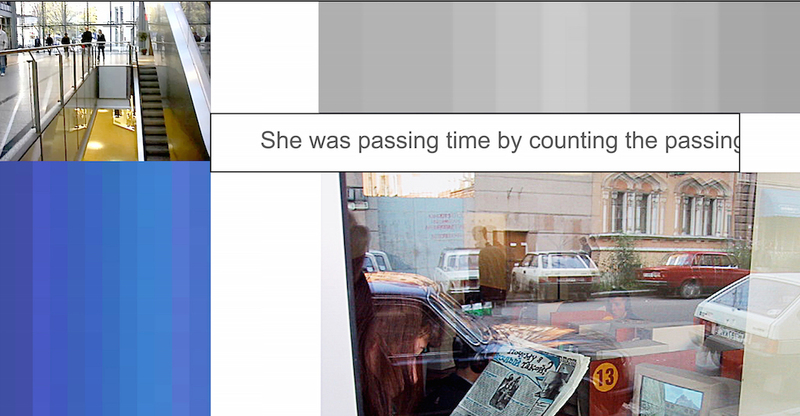 Computer-driven media installation with variable narratives and spatial configurations. Together with Andreas Kratky. 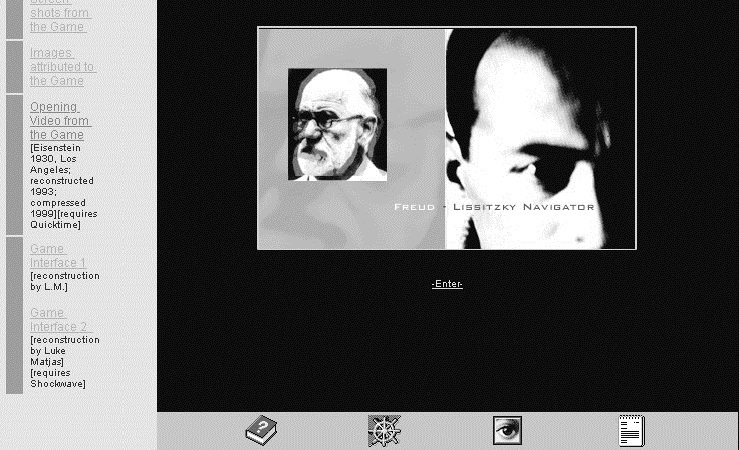 Freud-Lissitzky Navigator is a computer game prototype; a software narrative; a tool to navigate through 20th century cultural history; an experiment in developing analysis of new media that uses the very forms of new media (in this case, computer games and software interfaces). 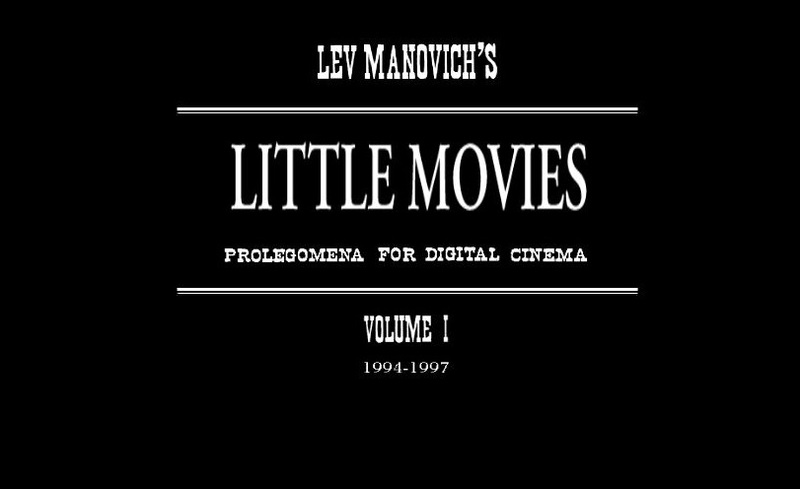 "Little Movies" is a lyrical and theoretical project about the aesthetics of digital cinema, and a eulogy to its earliest form--QuickTime. The project began in 1994 when the World Wide Web was just beginning to gain mass exposure. 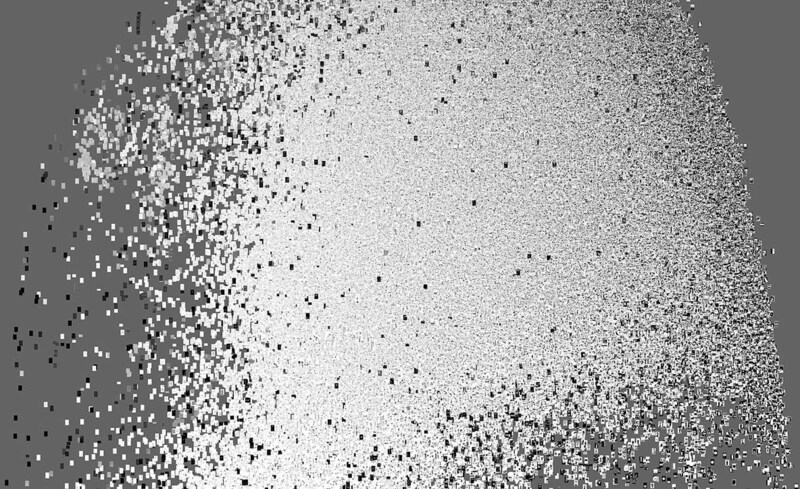 Manovich's intention was to create cinema for the Web, employing the network limitations as a new aesthetic.